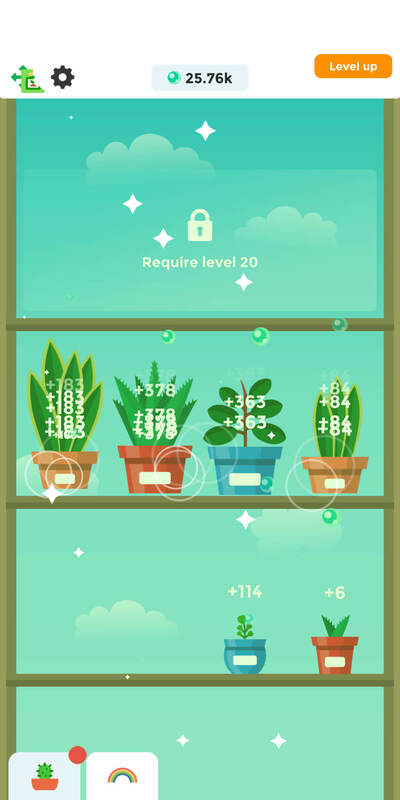 Terrarium: Garden Idle - Virtuális világok földje! 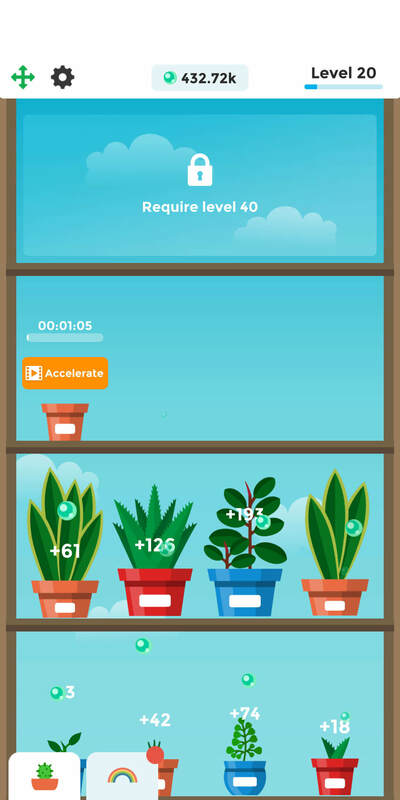 Enjoy relaxing gameplay as you grow plants in your very own garden. 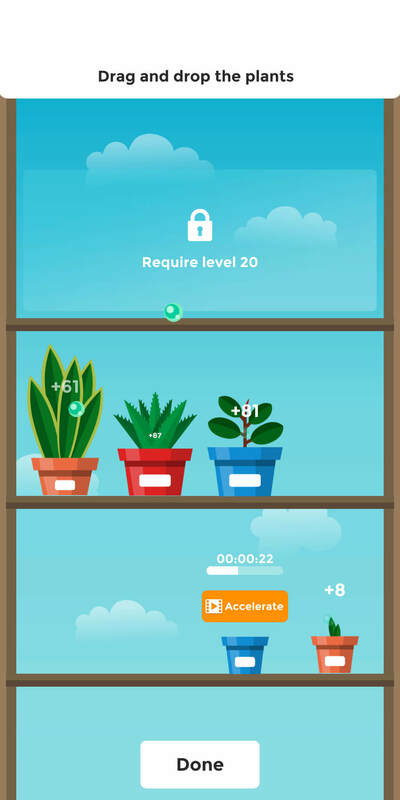 Use boosts to speed up oxygen production.